A football team is giving devastated dads who have lost their children during or after pregnancy the opportunity to grieve through sport. Named after stillbirth and neonatal death charity Sands, the Northamptonshire club provides men with the chance to play for their late children with the name of each player’s “angel” embroidered on their shirts. The Brixworth-based side train every Wednesday night and play in Northampton’s Nene Football League on Sunday mornings. Sands United have raised over £6,000 for charity since their inception to support anyone affected by the death of a baby. 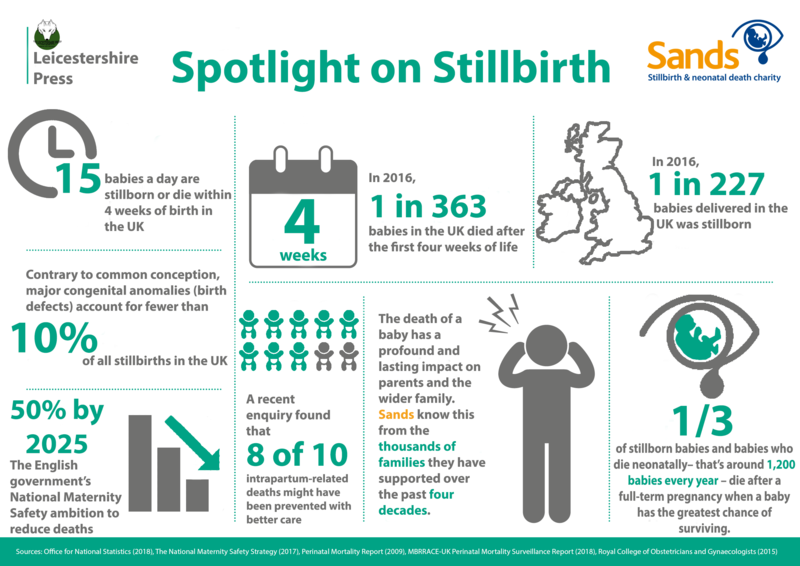 Every day in the UK around 15 babies die before, during or soon after birth. That means every 90 minutes a family is faced with the devastation of the death of their baby. Those in the ever-growing squad have developed their own support network with one another and meet regularly outside football. 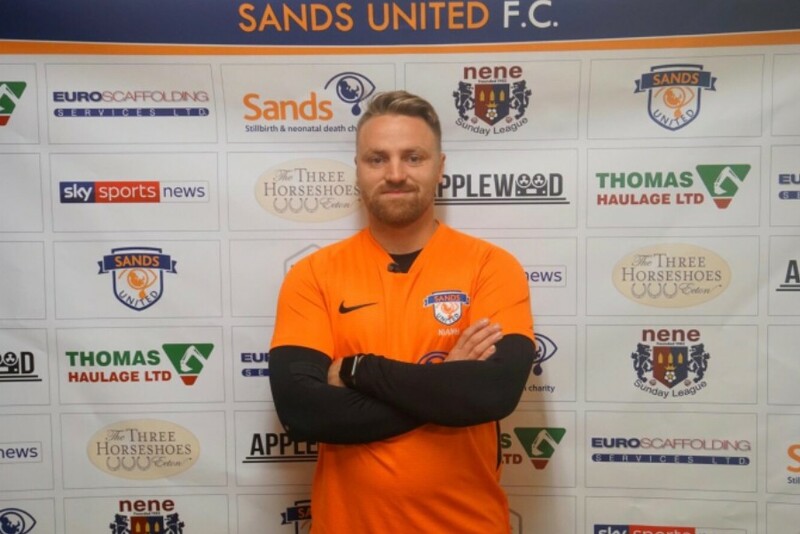 Captain and founder of Sands United, Robert Allen, 32, lost his daughter Niamh in 2017 and says the team helps its members on multiple fronts. Captain and founder of Sands United, Robert Allen. “There are two issues we deal with; baby-loss and mental health,” he said. “It’s getting men together, getting them out playing football and giving them instant access to help or support. There will be down moments but a lot of the time we can bring each other through that. Assistant occupational therapist Leon Gavin, 25, lost son Nolan at 36 weeks and has been a part of the team from the beginning. Football offers an alternative to the free weekly meetings provided by Sands which do not appeal to some members of the squad who find it hard speaking to strangers about their tragic experiences. John Britten, 32, lost his daughter Beau-Harper in 2016 and believes Sands United has steered him in the right direction. “My life turned upside down. I was tired, I was depressed, I nearly killed myself, I hated everyone. We buried her in June  and saying goodbye was the hardest thing I’ve ever had to do. It’s tough even now. If it wasn’t for the team, I would have gone down the wrong path. Due to the success of the ‘Sandsmen’, fathers who have lost children have been in contact to show support or set up a similar side in another part of the country. Luke Barker, 33, who is playing for his daughter Jasmine and son Freddie, said: “We might have to split into two teams so everyone gets fair game-time. There are talks about a five-a-side team and a side in Norfolk too. It will just continue to snowball.